In April of this year the world lost Mickey Rooney, an entertainer whose career spanned an unbelievable nine decades. 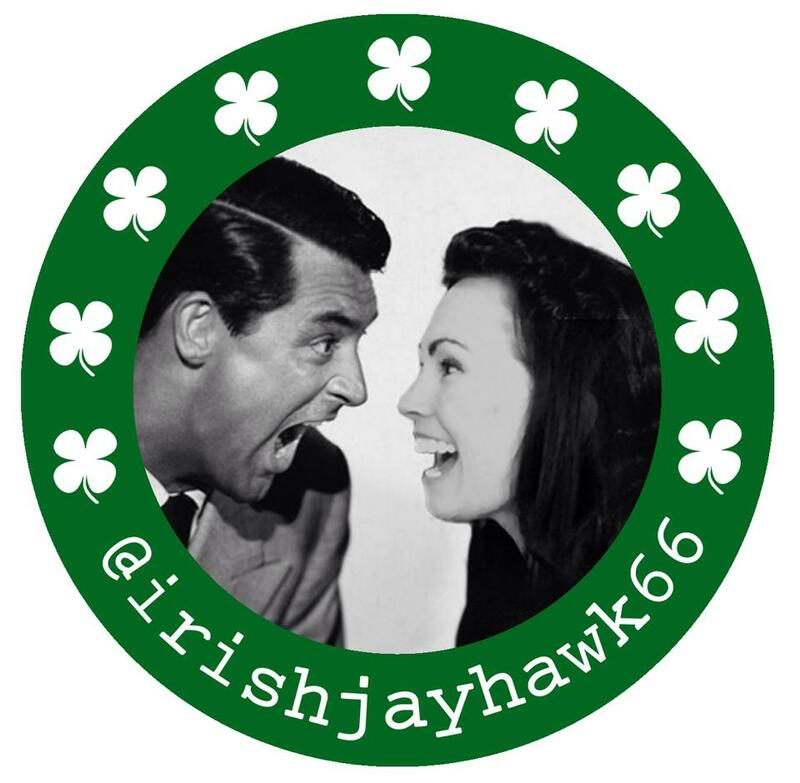 Born in Brooklyn New York on September 23, 1920, Rooney was on the Vaudeville stage almost before he could talk and appeared in his first movie at the age of six. From there the movies became his life. With sidesteps into radio and television Mickey Rooney maintained an enviable relationship with audiences for nearly the entire span of his life. Mickey Rooney would have celebrated his 94th birthday this September and in tribute getTV is dedicating a substantial portion of the month’s programming to him. 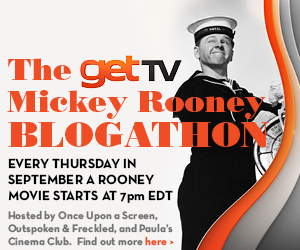 Aurora of Once Upon a Screen (@CitizenScreen), Paula of Paula’s Cinema Club (@Paula_Guthat) and I, Kellee of Outspoken & Freckled (@IrishJayHawk66) are thrilled to join forces with getTV for their first ever blogathon collaboration to celebrate Rooney’s career with The getTV Mickey Rooney Blogathon running the entire month of September. You can access the entire getTV schedule here and check to see if getTV is available in your area here.